This papyruses car seat cushion with strong ,durable and environment-friendly materials.Cooling, light and breathable. Universal size can fit almost cars.The seat cushion design is simple and elegant,It can makes cars looks more beautiful. easy to install and easy to take off. Good quality with cheap price. the best choice! 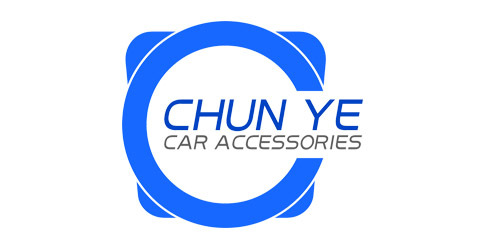 Πνευματική ιδιοκτησία © 2019 Ninghai Chunye Car Accessories Co.,ltd. Όλα τα δικαιώματα διατηρούνται.